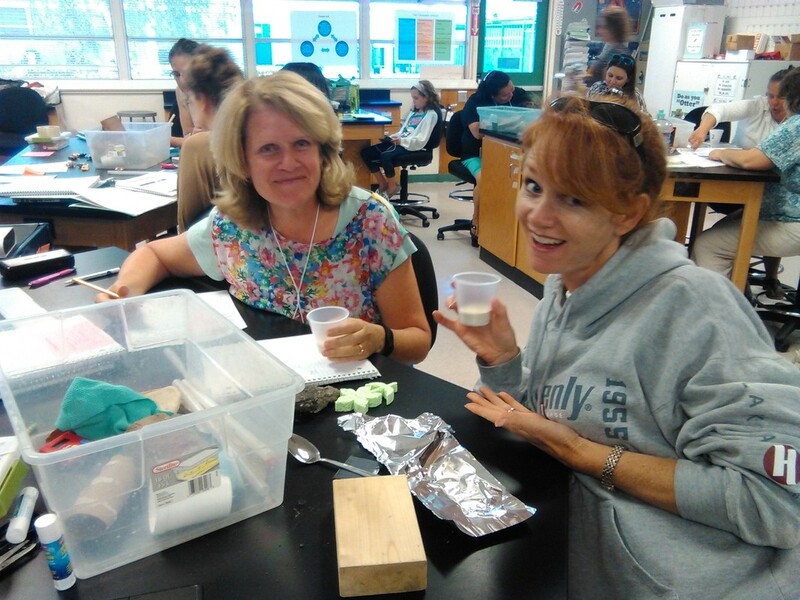 Teacher leaders are passionate educators that lead classroom teachers in NGSS-aligned hands-on lessons with an emphasis in the 5E Model and Environmental Literacy. 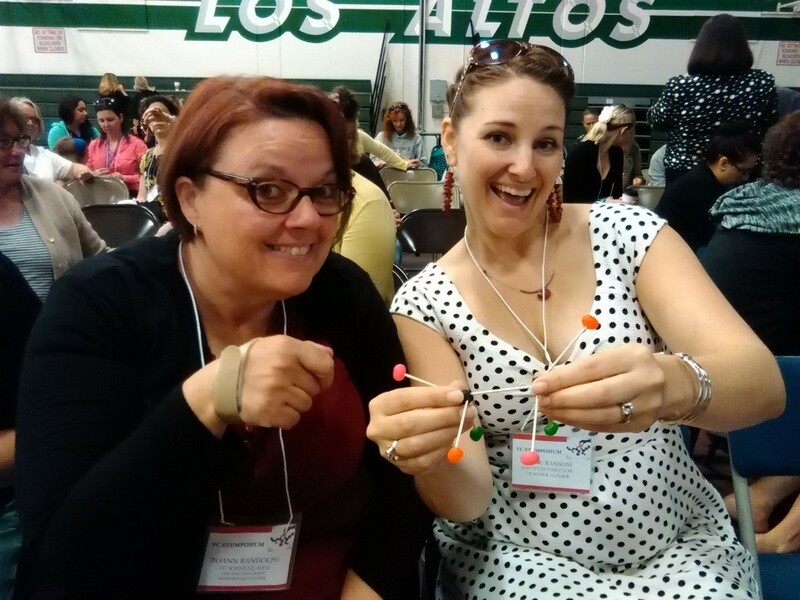 Work in pairs to prepare a sample 5E NGSS-aligned unit to do with their cohort at the Summer Institute. Teach and coach a cohort of grade level specific teachers (K-1, 2-3, 4-5, 6-8, or 9-12) for four days during the morning sessions. Conclude the week by participating in the Student STEM Day for local students completing grades K-8 where teacher leaders will coach participants in asking probing questions. Attend two optional half-day follow-up sessions (Saturdays from 8 am - 12 pm, dates TBD) during the 2018-19 school year. All teacher leaders for 2018 have been selected. If you are interested in being a teacher leader at the 2019 STEMposium, please attend the 2018 STEMposium and contact Annie Ransom to indicate your interest for 2019. Click here to meet our 2018 grade-band Teacher Leaders! Short Course presenters plan and deliver professional development in the form of a 2-day workshop (90 minutes each day) for K-8 teachers on an NGSS hot topic. Workshops take place in the afternoons during the Summer Institute. This opportunity is open to educators who are knowledgeable about teaching science to their grade level and are comfortable leading professional development for adults. Where is the Summer Institute going to take place? ​University Preparation Charter School, Middle School Site at 700 Temple Ave., Camarillo, CA 93010. 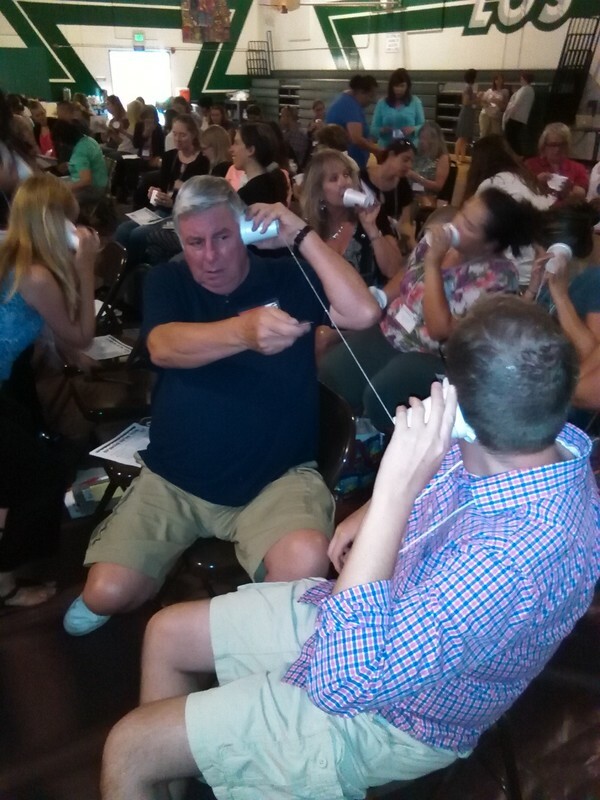 How familiar do I need to be with NGSS? Teacher leaders should be proficient enough with NGSS to design and deliver a 5E lesson aligned to the NGSS. Workshop presenters should be proficient with NGSS and comfortable leading professional development to help others become proficient with NGSS. However, no need to be an NGSS expert! There are no experts in this institute, only people who are willing to share their successes and failures to learn from one another. What is the Student STEM Day? Can my child attend? 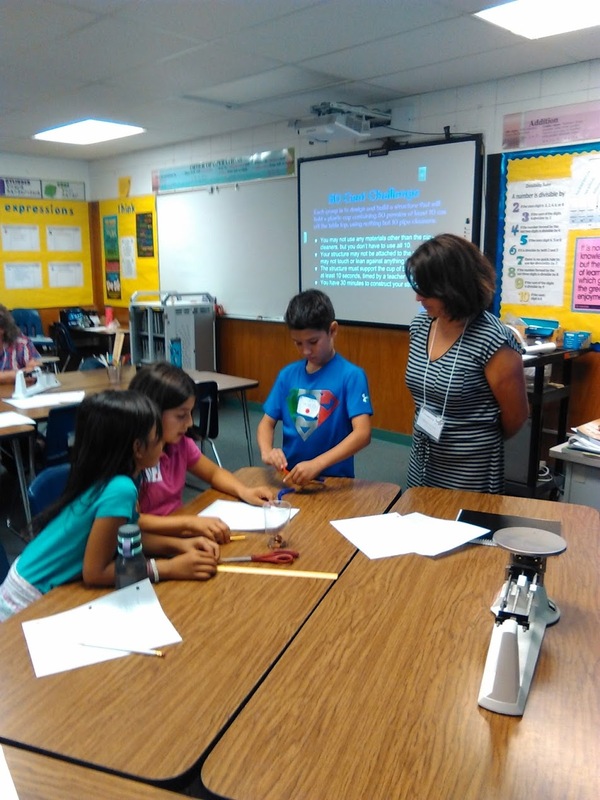 The final day of the summer institute consists of a Student STEM Day in which K-8 students and STEMposium teacher participants are treated to a special STEM event. 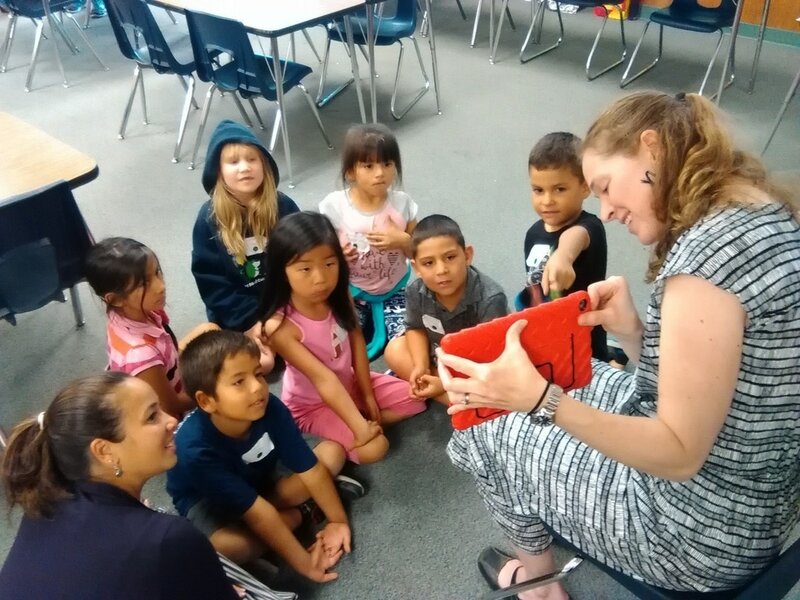 Teacher participants are encouraged to bring their own children to participate if they are completing grades K-8. Sorry, only students entering grades 1-9 are allowed to participate. How do I sign up to be a regular participant instead of a teacher leader or workshop presenter? Visit the STEMposium participant pages to access links to the application.